In 1976 a group of ladies from the Lutheran Church recognized a problem with illiteracy in their society. To alleviate the problem, they formed Northwest Alabama Reading Aides. The organizations mission has always been to provide individualized instruction in reading, writing, and English language skills or ESL (English as a Second Language) skills to adults sixteen and older in our area. Thus, empowering them to become self-sufficient, health-conscious, confident member of the community. Serving 40 +/- students with 37 Tutors +/-. 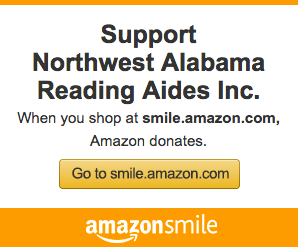 The Northwest Alabama Reading Aides (NARA) is a local, non-profit, literacy organization that functions as part of ProLiteracy and serves Franklin, Lauderdale, and Colbert counties. 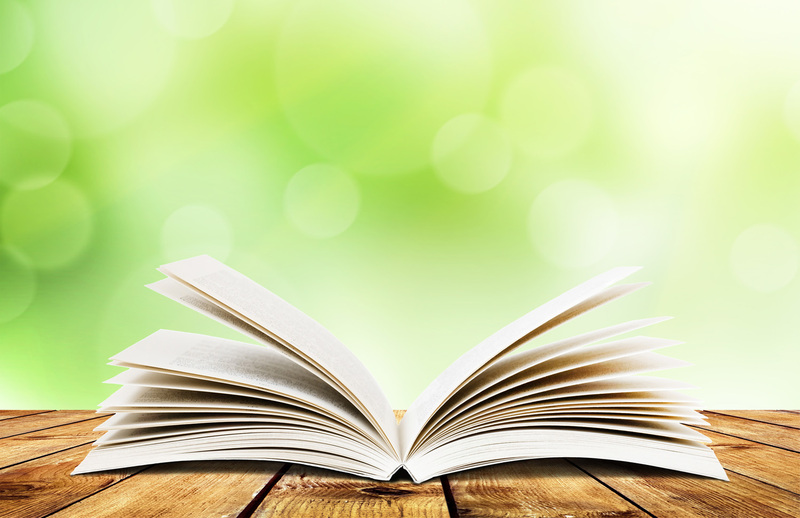 We use trained tutors to provide one-on-one literacy services to non-readers in our community. Our agency also teaches conversational English to non-native speakers. Tutors and board members work on a voluntary basis, and all student services are free and confidential. We envision a community in which all members have the skills needed to lead healthy, productive, and fulfilling lives. NARA has expanded in the last several years to include working with stroke survivors whose reading abilities have been compromised. We also have started and stroke support group that meets the 2nd and 4th Tuesdays at noon-time at the NARA office. Guest Speakers talk about various topics of concern for the survivor and their caregivers.